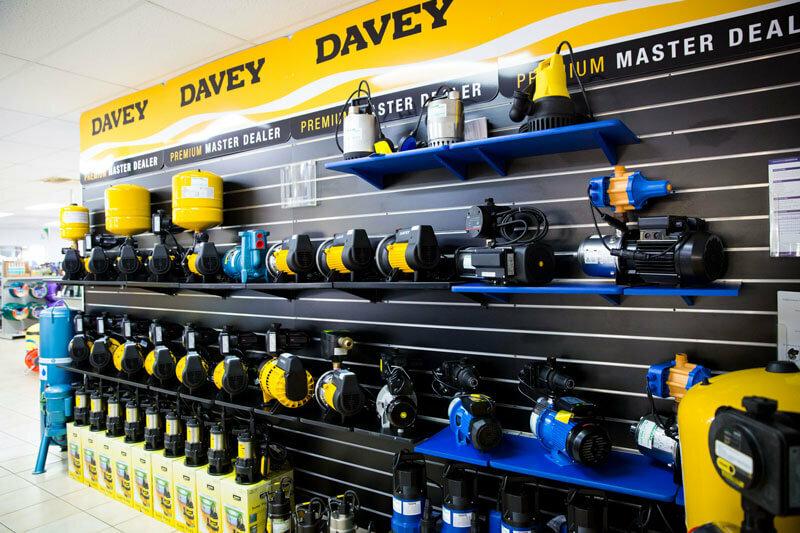 Having opened our store in April 1994, and being a family owned and run business, we are locals, working for our local community. 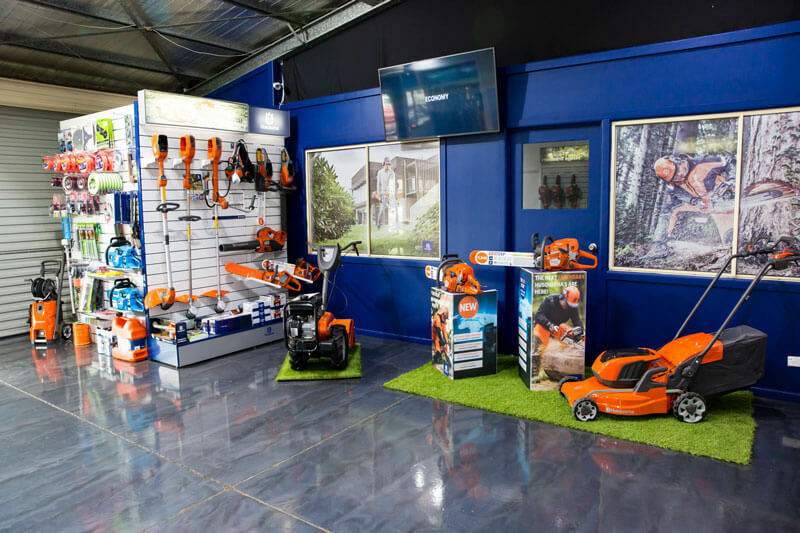 Being a part of a smaller township, we pride ourselves on supporting local groups, sporting teams, charities, and organised events. 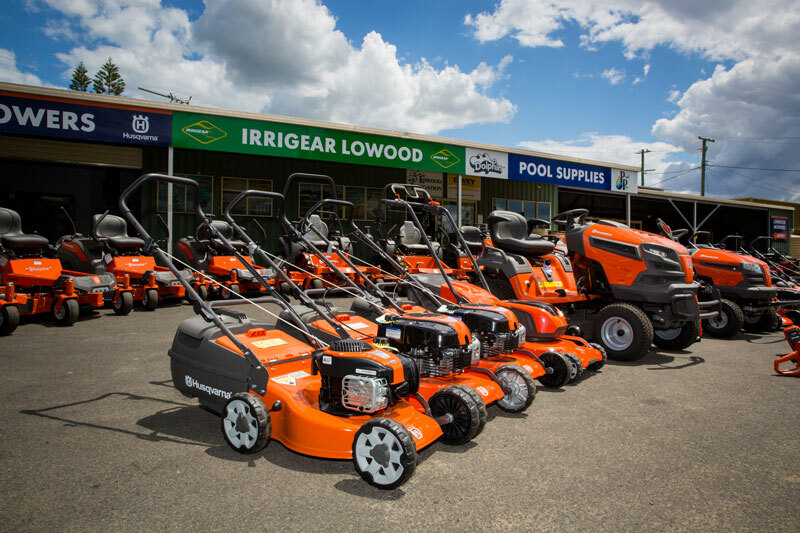 In May 2018 we opened our Mower and Outdoor Power Equipment division, expanding the range of products we offer to our community. 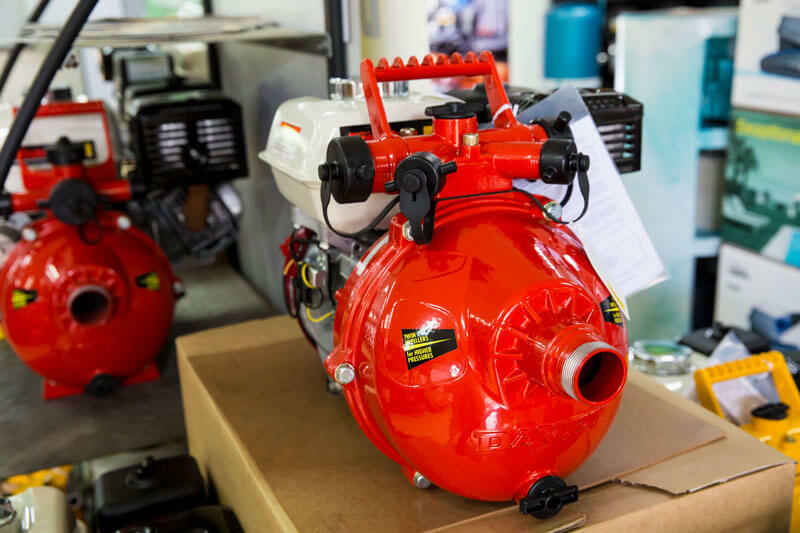 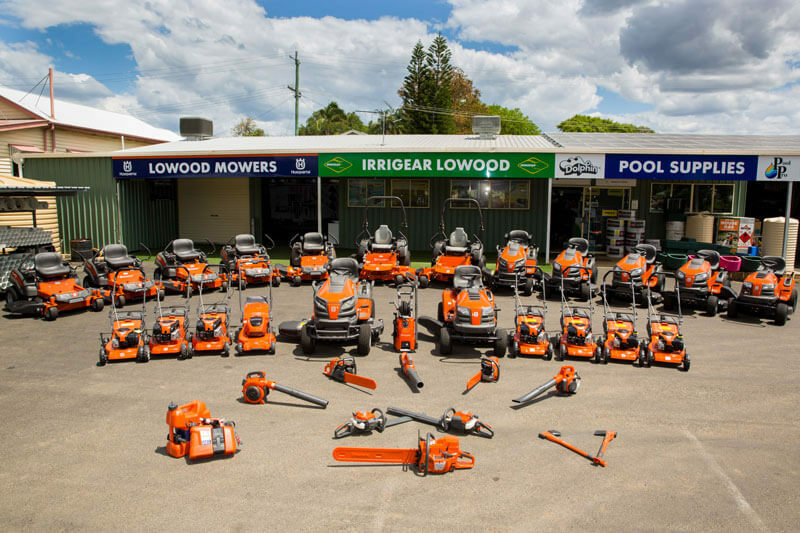 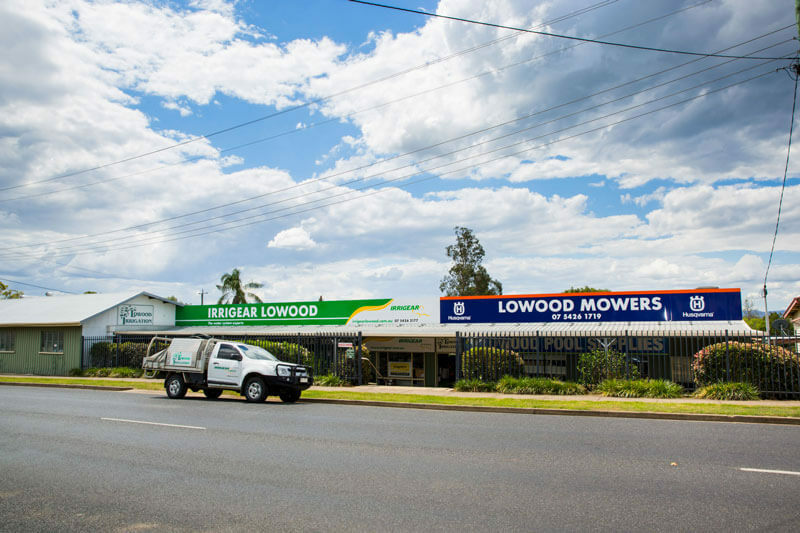 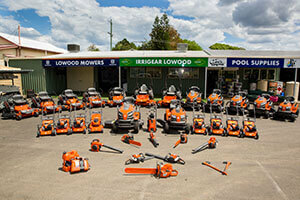 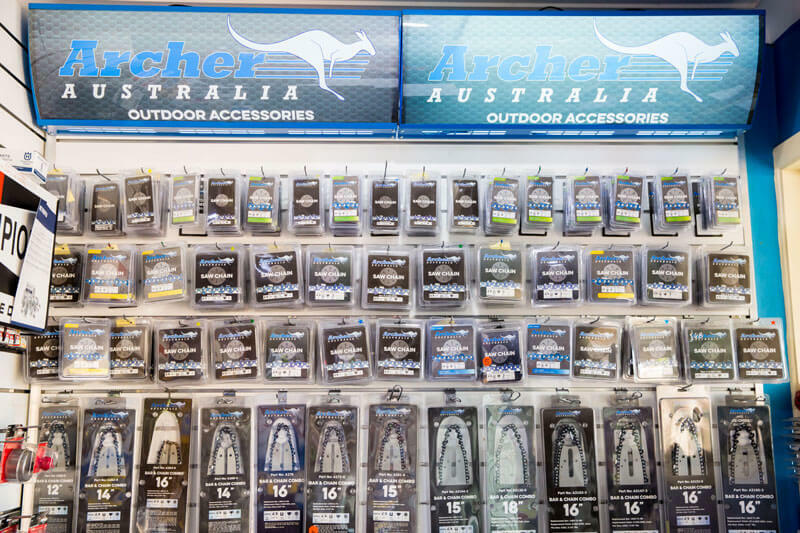 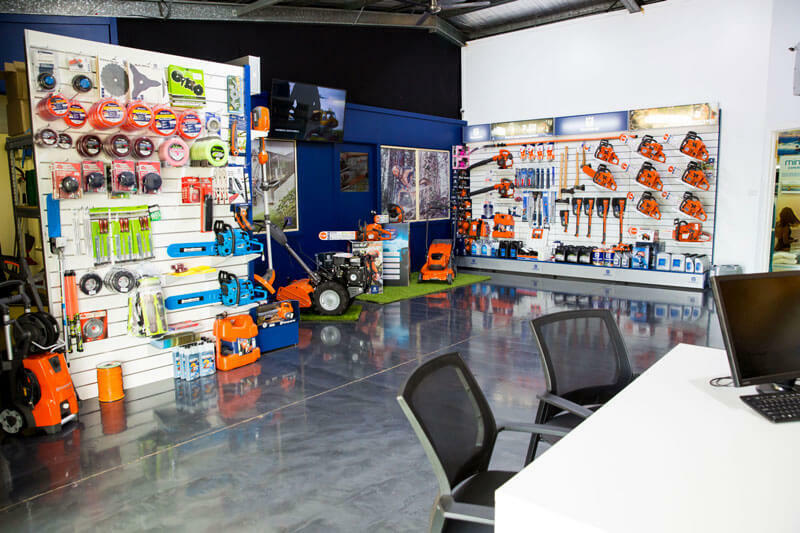 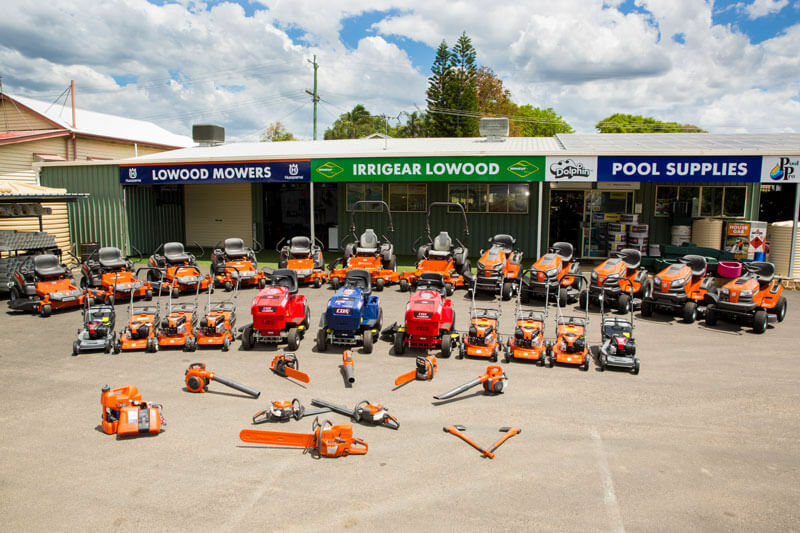 Here at Lowood Mowers, we offer supply and repair of the extensive Husqvarna range, Cox ride on mowers and Bushranger Power equipment products, as well as parts and repairs on other brands. 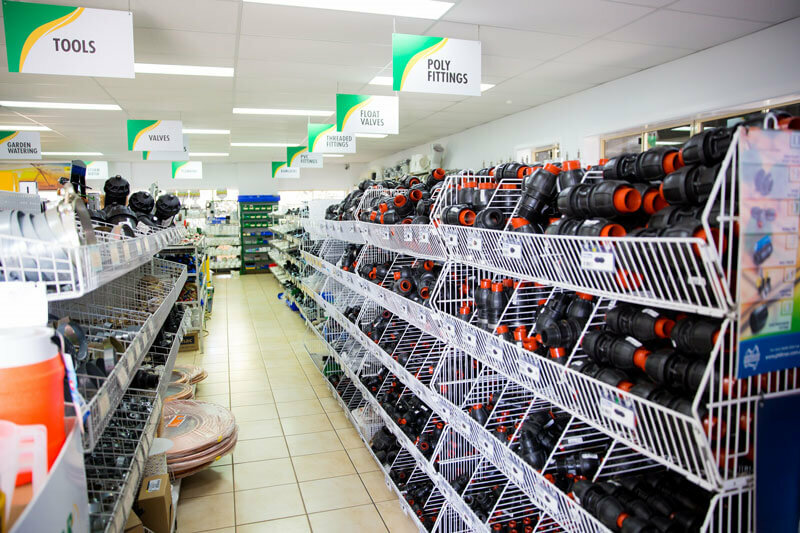 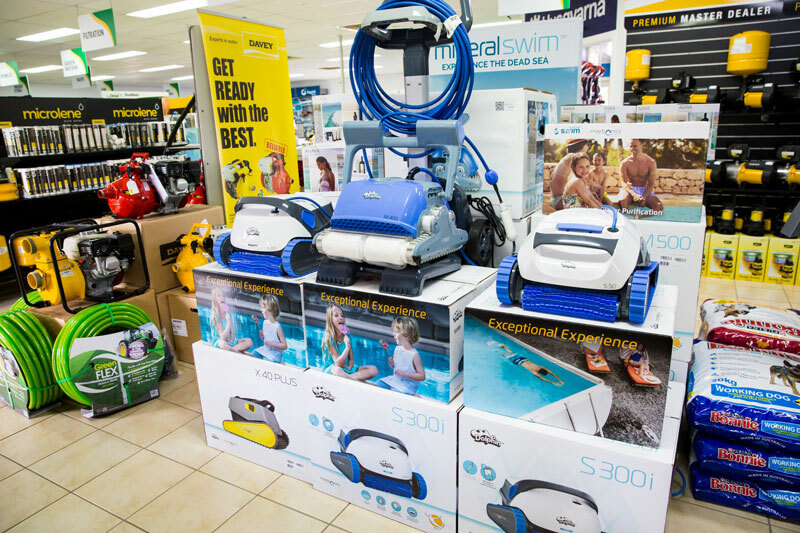 We are your local go to store for pumping, water storage, rural, household & garden irrigation, pool supplies and outdoor power equipment needs. 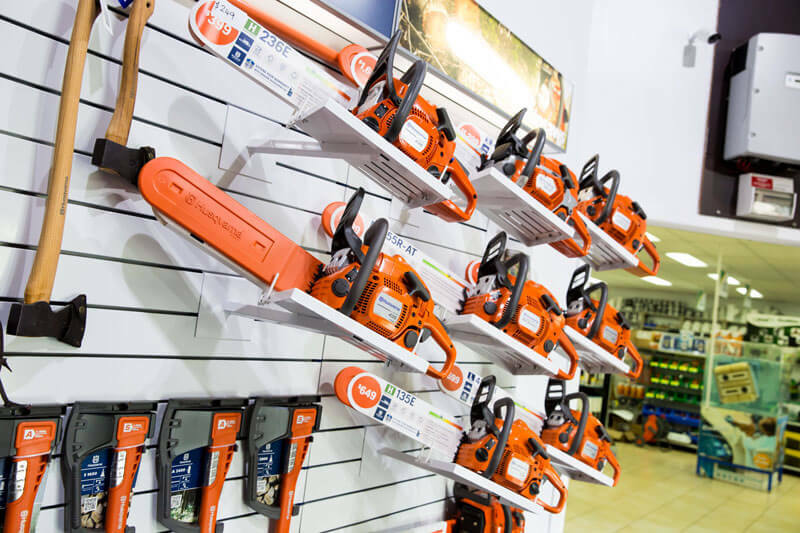 Continual training and familiarising ourselves with the newest products allows us to stay up-to-date in the industry, as well as striving for excellent customer service to every person who walks through our door. 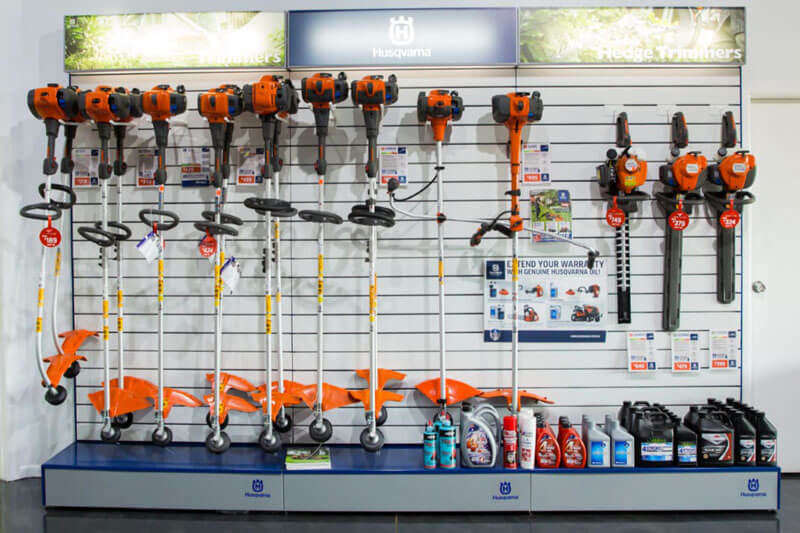 We aim to provide a prompt, reliable service – both in store, and on site - and our goal is to exceed our customer’s expectations.